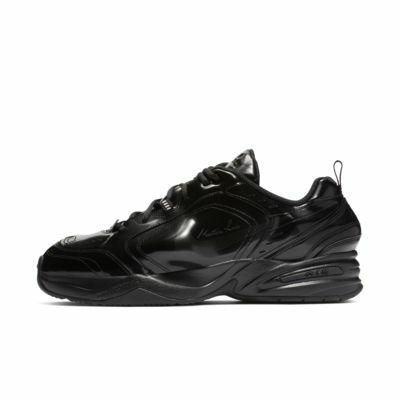 Right off the bat i will say this is sneaker has a very aquired taste and gives off alot of different vibes when wearing them. Nike stepped out of their comfort zone and put out a shoe that no other brand would, and it turned out to blow the original monarchs out of the water. 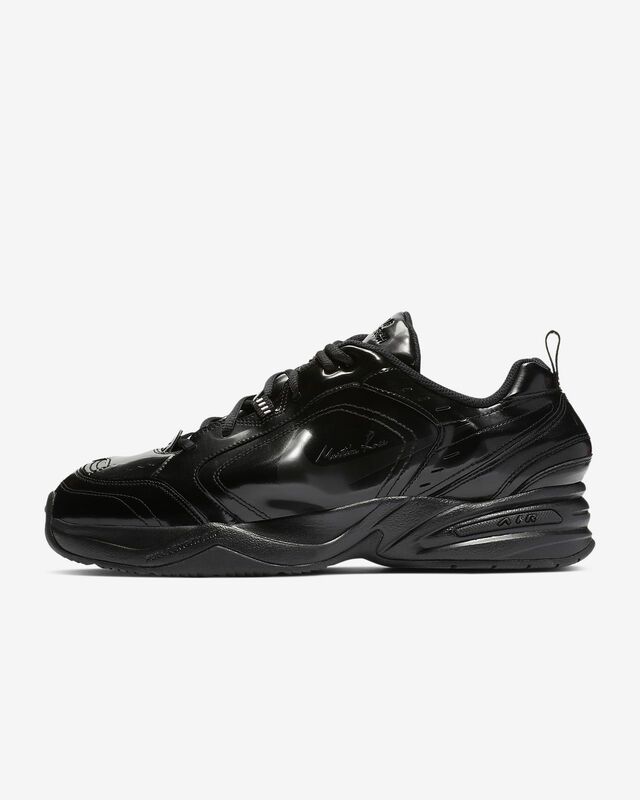 This shoe is 100% the most comfortable sneaker ive ever put on and the only one that I've been able to wear all day and never get tired on my feet. The sole wraps around your foot and is only similar to what i could imagine walking on cloud would feel like. Whether you wear your laces tight or loose they will never come off your feet nor will you ever want to take them off. With no exaggeration this shoe is the greatest release this year thus far, unfortunately someone else shared the same love as i did for them and stole my only pair out of my car while i was at work. Although i cannot enjoy them anymore i hope he appreciates the design and craftsmanship as much as i.